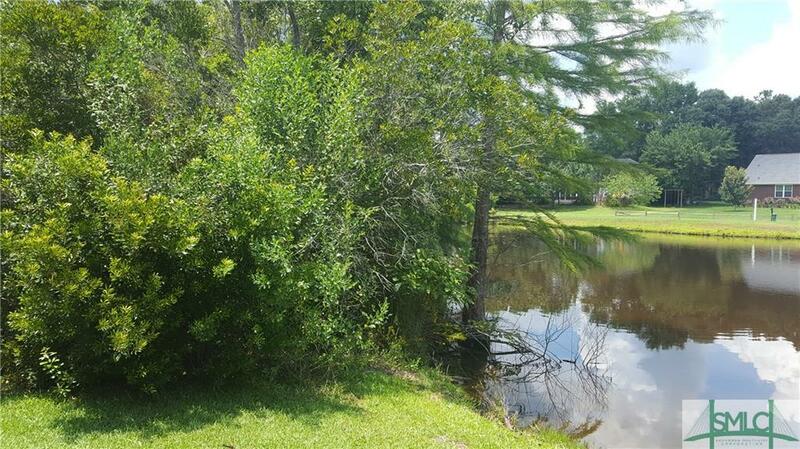 Discover this buildable lot at Black Creek Golf Course. 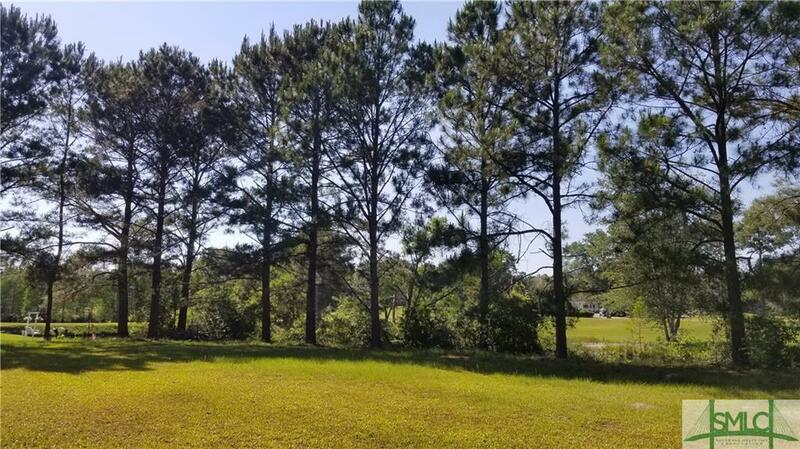 This wooded lot is also a waterfront homesite with a pretty view. Tucked away on the cul-de-sac away from the hustle and bustle of a big city. Play golf or enjoy dinner at the club house grill. Located minutes from Hendrix Park, good schools & I-16! 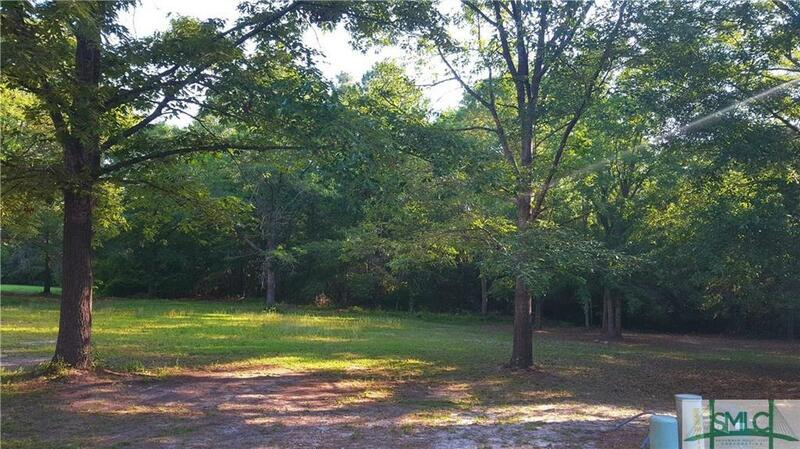 Great 1/2 acre lot (approx.) in beautiful subdivision surrounded by Black Creek Golf Course. Wooded privacy to the back and at the end of a Cul-de-sac location. Drive your golf cart to "The Grill" for lunch or take a quiet walk around the community. Join the Black Creek Golf Club or the Black Creek Community Social Club and gain access to the Community room for reunions, receptions etc. 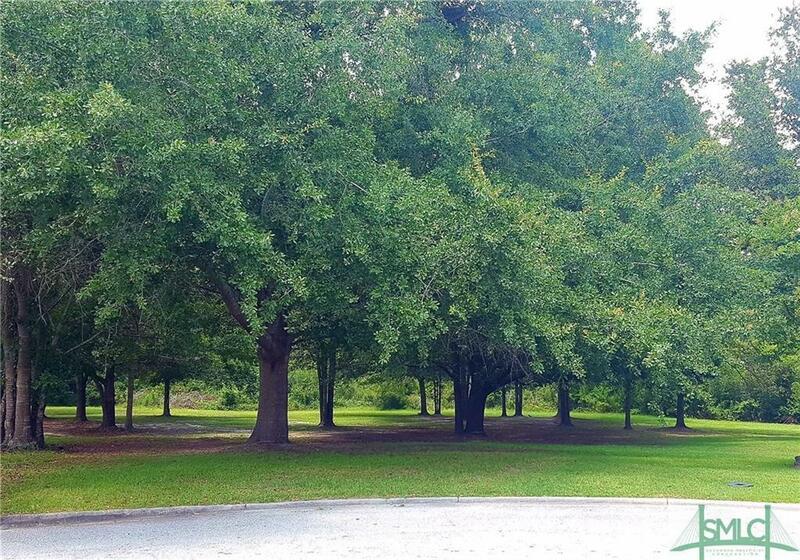 Conveniently located 15 minutes to Poller Parkway via I-16; 25 minutes from Savannah and 30 minutes from Statesboro. This is an area to watch for future growth. Gorgeous waterfront homesite located at the Black Creek Golf Course in North Bryan county. Bring your golf clubs or your fishing poles! 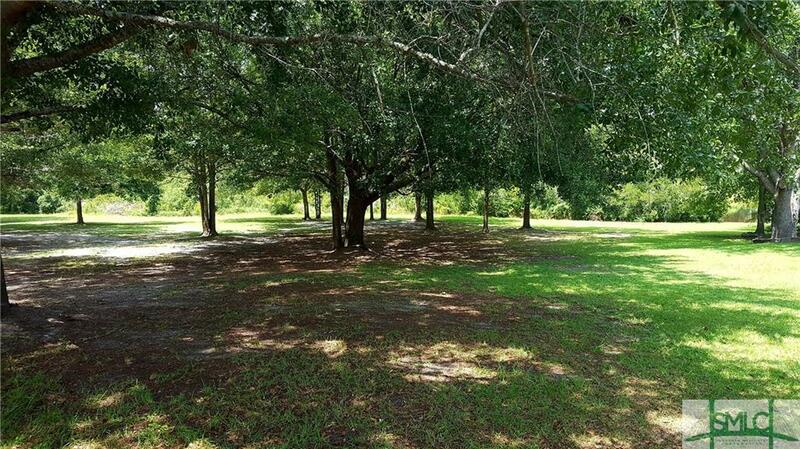 Build in this growing community, close to I-16. Community has curb & gutter drainage plus underground utilities. This corner home site will fit you to a TEE!!! Build a new home in growing North Bryan county on the Black Creek Golf Course! This high lot is situated on a cul-de-sac just steps away from the updated Black Creek clubhouse- full service grill and pro shop. Convenient location to I-16, FT. STEWART, Statesboro & Pooler.